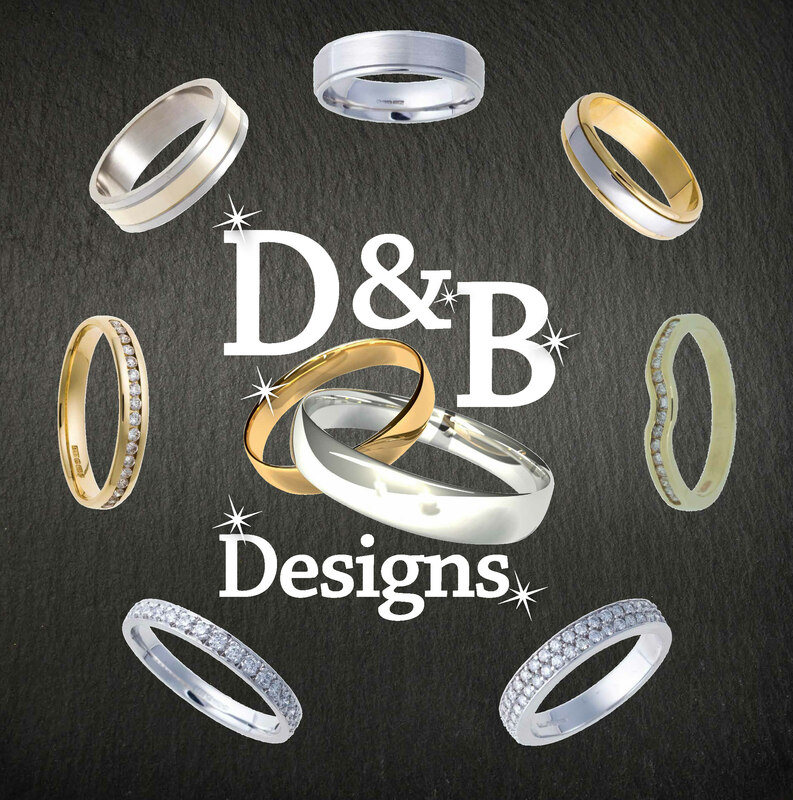 D&B Designs, one of Ireland’s leading designers and manufactures of wedding rings, is delighted to continue its association with Jewellery Ireland in 2018. On display this year will be a selection or our new pre-set mounts and our wide range of hand-crafted ladies and gents wedding rings, all made in Ireland. With over 30 years in the jewellery trade we take pride in the high quality of our products and the service we offer our customers. Call to our stand — ji6 —where we be delighted to show you our leading range.